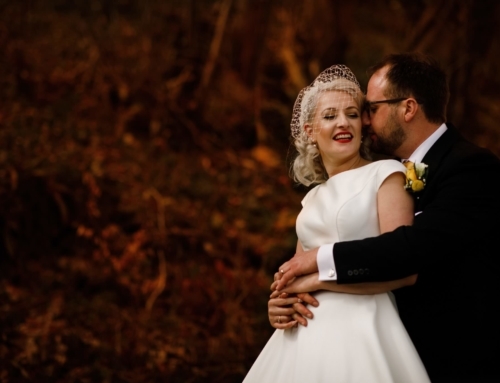 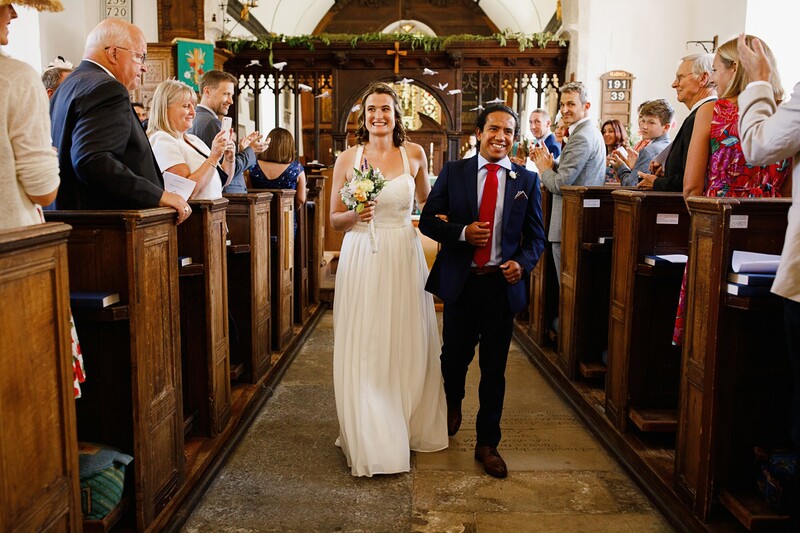 Felicia and Carlose beautiful Wiltshire wedding. 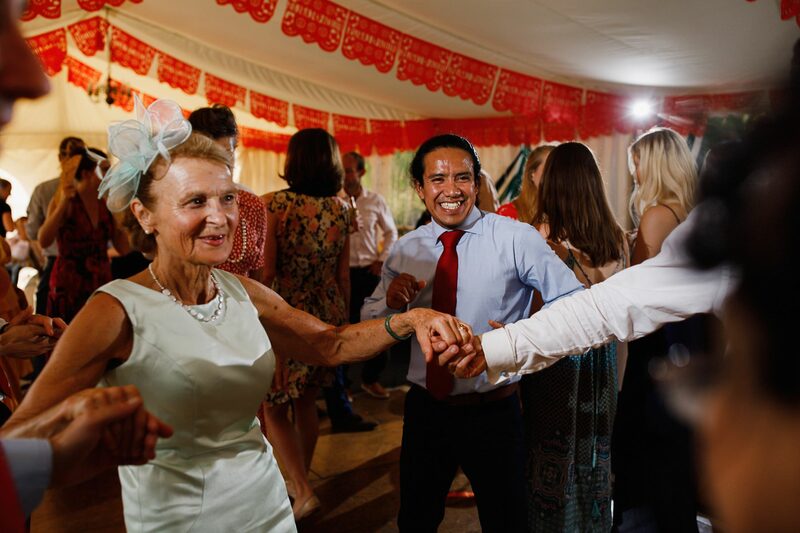 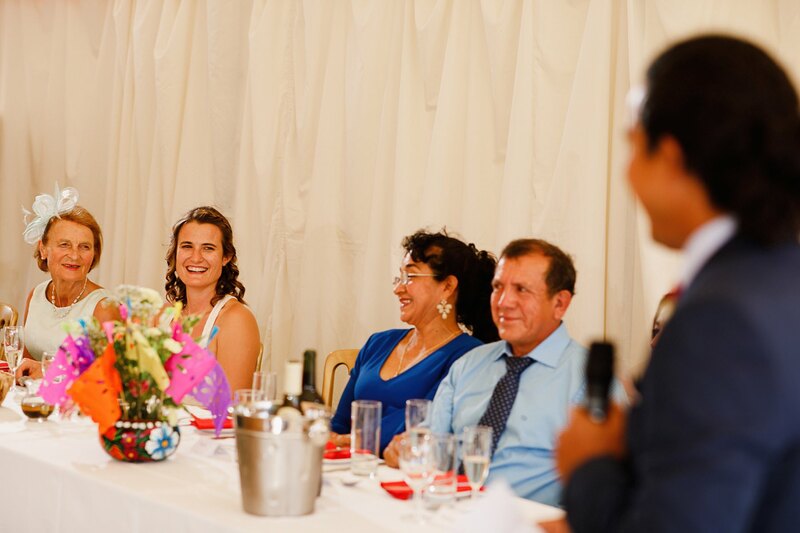 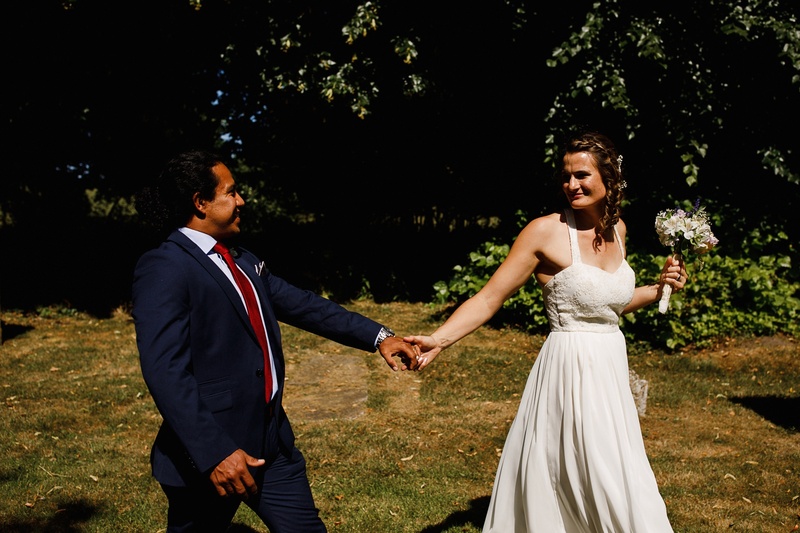 I’m really happy to be able to show you some photos from Felicia and Carlos wedding in Salisbury, Wiltshire. 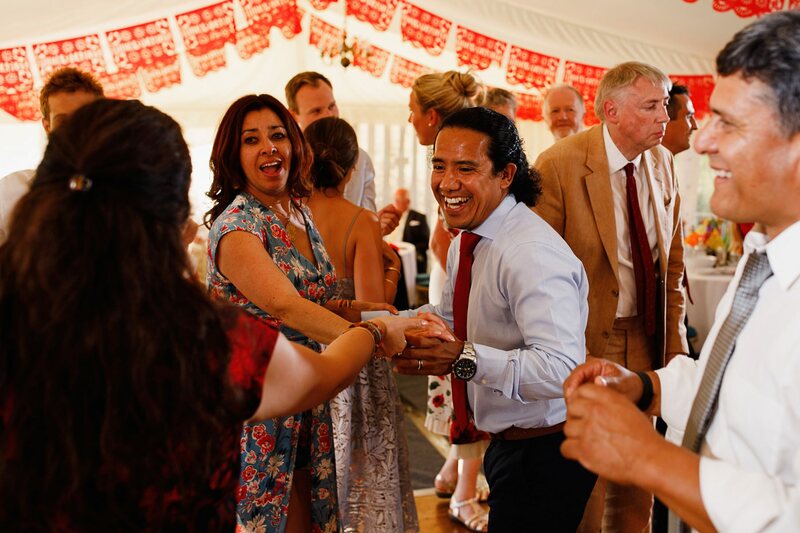 Wedding pictures and memories from a perfect Saturday wedding of Felicia and Carlos in Salisbury in the heart of Wiltshire. 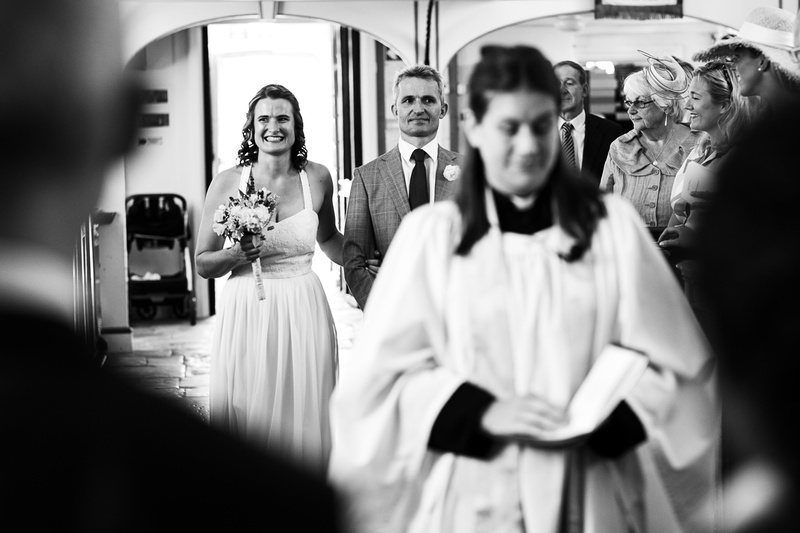 If you’re looking for a wedding photographer in Salisbury, Wiltshire or surrounding areas then please get in touch and I will be happy to assist you. 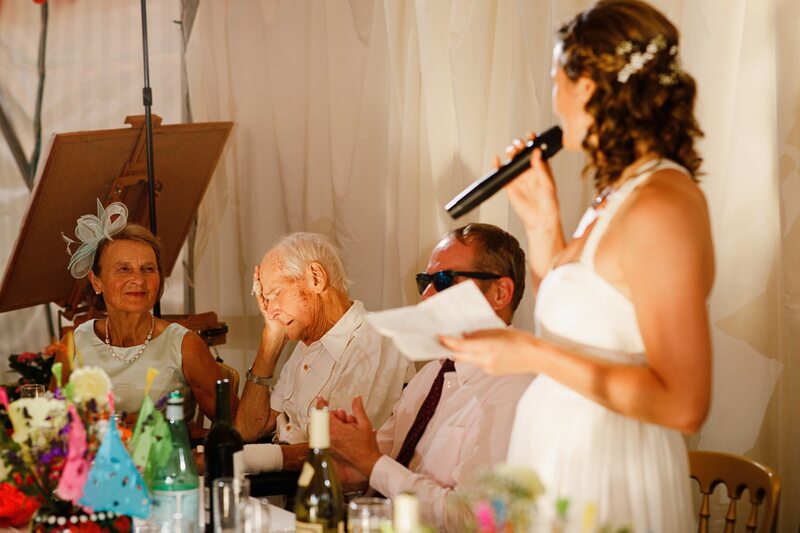 Wiltshire Wedding Photography by Zibi Photography. 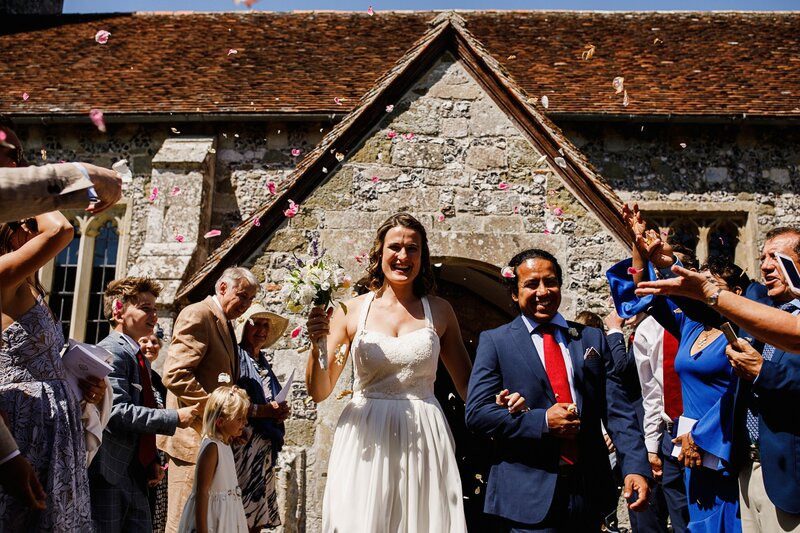 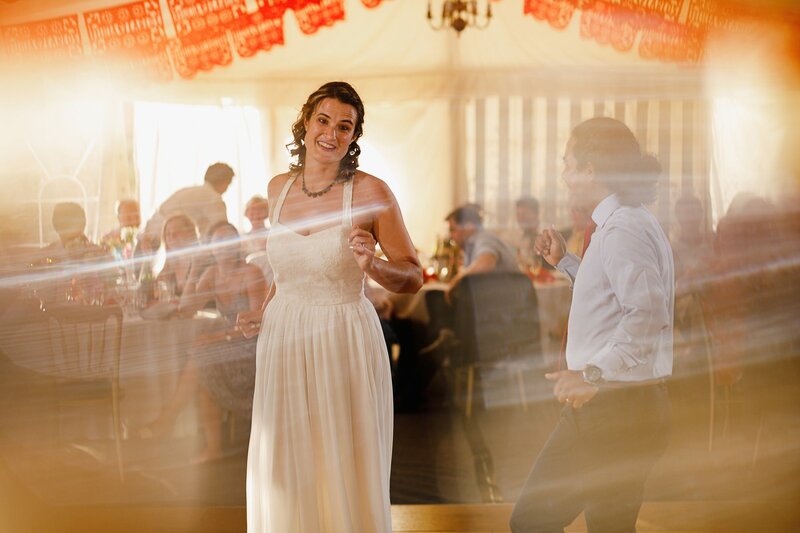 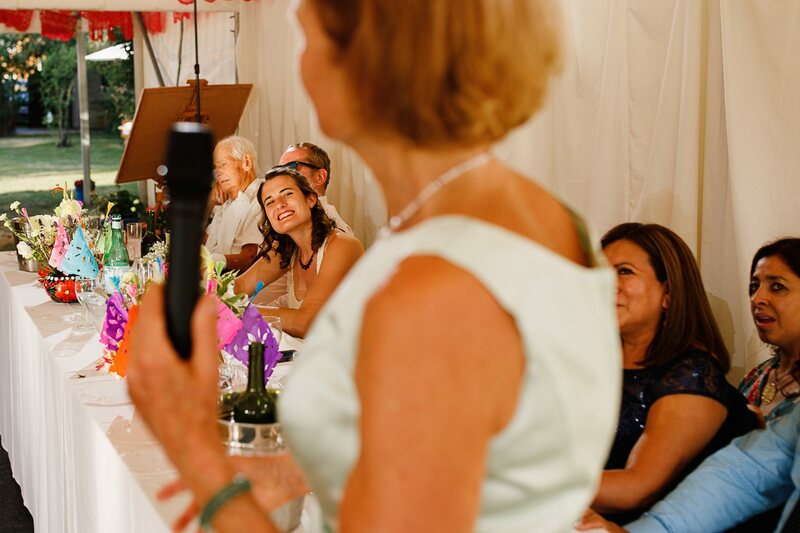 Zibi is a highly sought after, award winning wedding photographer in Salisbury, Wiltshire specialising in creative, natural wedding photography. 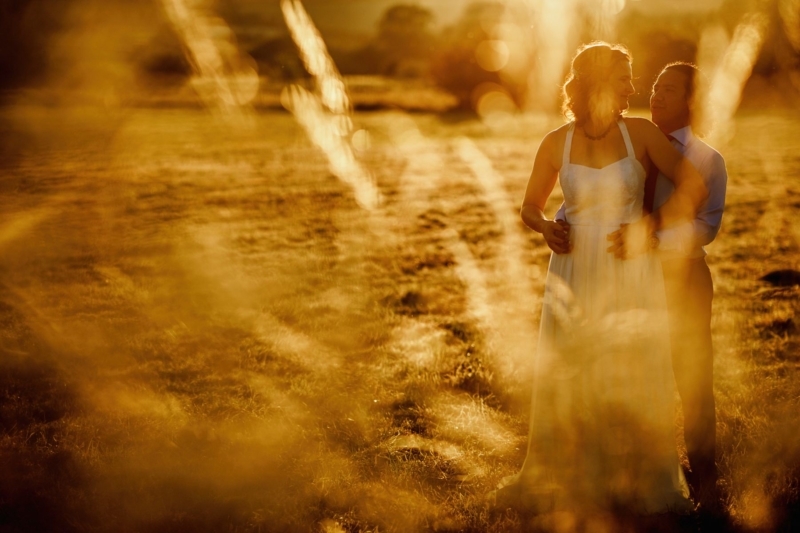 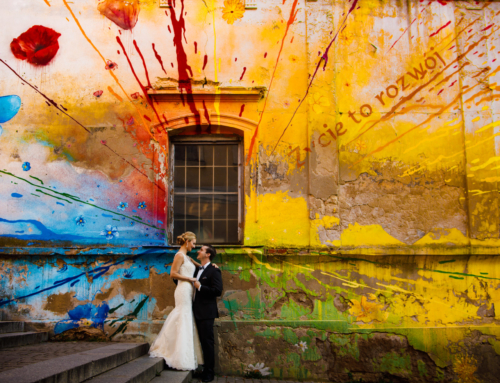 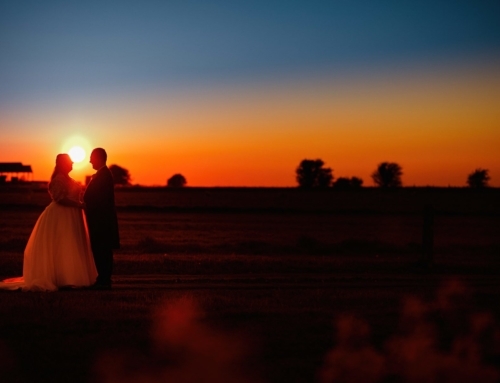 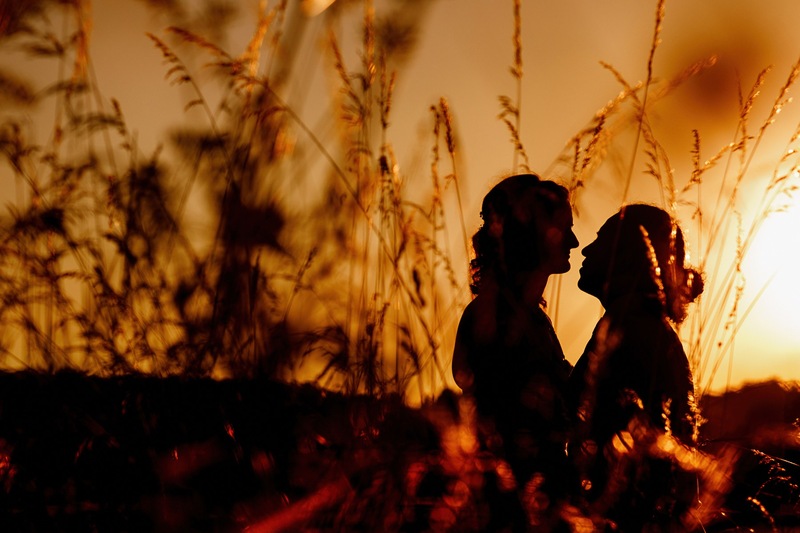 Amazing wedding photography that focuses on the people, emotions and love.